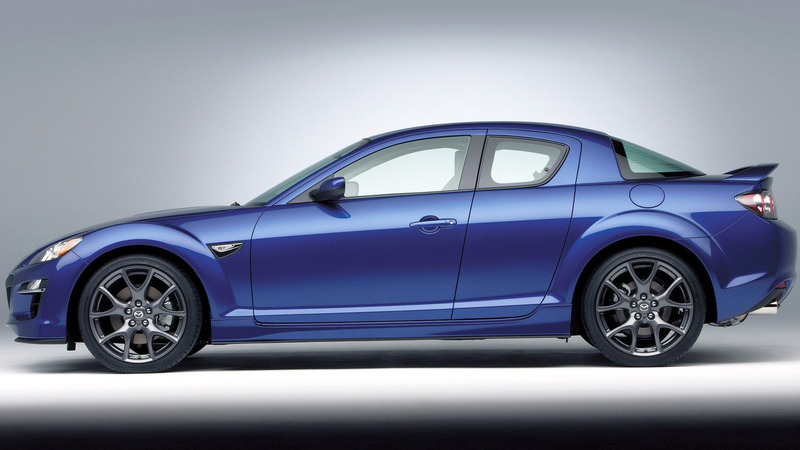 Mazda will recall 69,447 examples of the 2004-2008 RX-8 in the United States for a possible fuel leak. The affected sports cars have build dates from April 10, 2003 through February 18, 2008. Heat from the engine and exhaust can cause the two fuel pump rings to crack – one for the main pump and another for the sub-tank fuel transfer pump. This can eventually cause a fuel leak, which is a potential fire hazard. The company began investigating this problem in September 2013 after the company received a field report about it. In late January 2014, the firm decided that improper maintenance was the cause for the failure. Another incident in October 2014 prompted a second investigation, and a report in January 2015 showed evidence of 5 instances of cracked fuel pump rings. Mazda concluded that heat and stress caused the plastic parts to deteriorate in December 2015. The automaker finally decided a recall was necessary in on October 24, 2016. Mazda will notify owners by mail about the recall. Dealers will install a newfuel pump ring set and add a thermal insulation pad to the fuel tank. However, the parts aren’t ready yet, so owners get an initial letter telling them about the problem and a second when the replacement components are available. 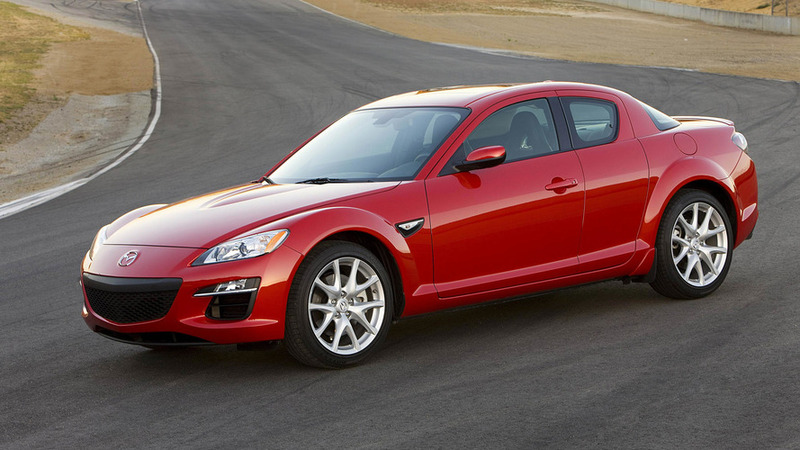 The automaker last recalled the RX-8 earlier this year to replace the sports car’s passenger side airbag inflator. The vehicles are among the millions with Takata-supplied parts that could burst in a crash. 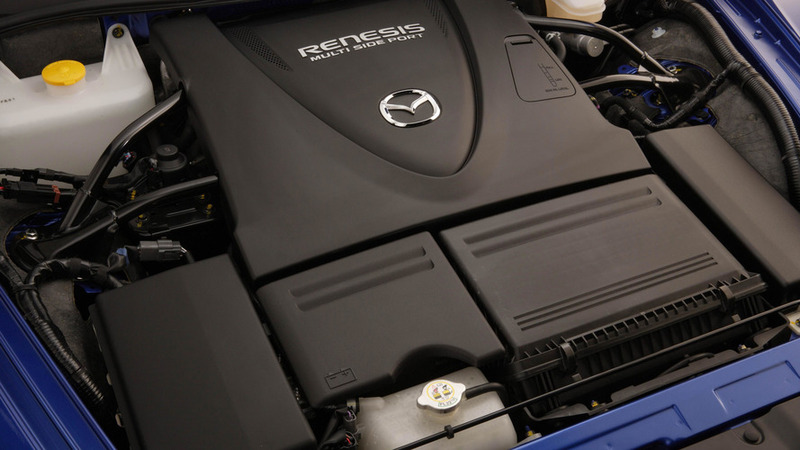 Mazda retired the RX-8 in 2012 and still hasn’t introduced a rotary-engine-powered successor. The RX-Vision concept pointed to a revival, but the chances of a beautiful coupe hitting the road seem increasingly unlikely. It’s apparently very difficult to make the Wankel engine comply with modern emissions and fuel economy regulations.